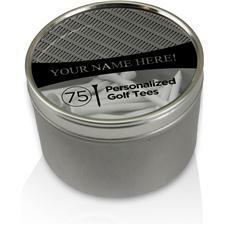 At Golfballs.com, we sell premium personalized tees that can be imprinted with a name, a meaningful date, motivational quote or funny inside joke. 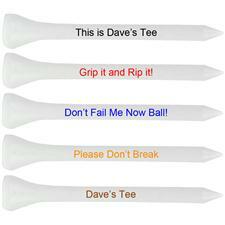 These customizable golf tees will be both practical and sentimental every time they're used and make a great gift. 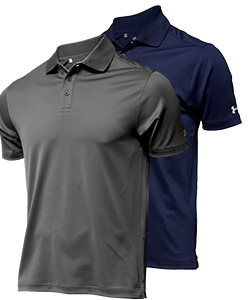 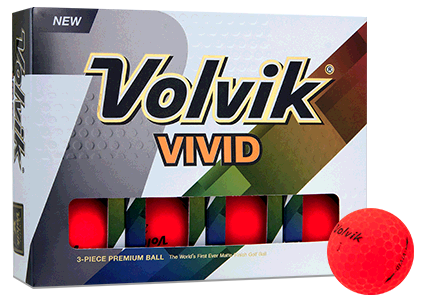 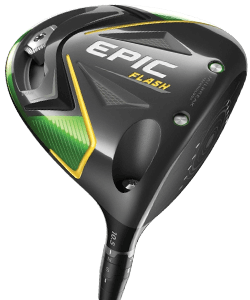 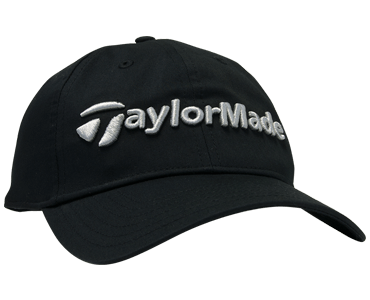 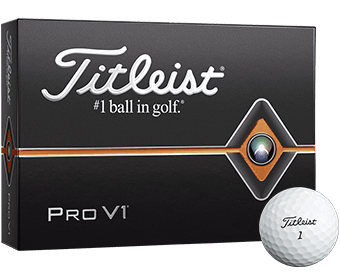 Golfballs.com offers premium custom golf tees at an incredible value. 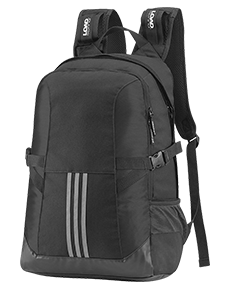 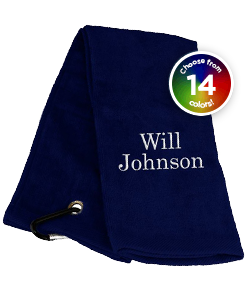 Pick any message up to 17 characters in length to have them imprinted and shipped to you in as little as 24 hours. 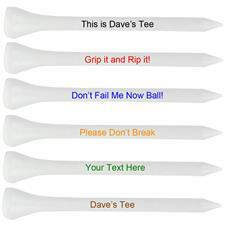 If you're planning a business trip or team-building exercise, put your company's name or slogan on these personalized golf tees to create a memorable keepsake for your employees.